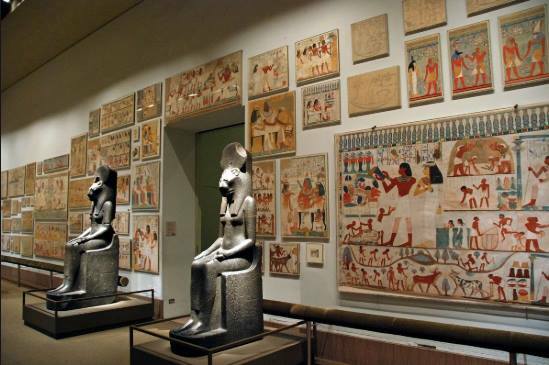 MET tour in Russian: Egypt! ZplaySchool & Mismatched Socks NY prepared a unique MET tour for kids ages 3-7yo! In Russian! Cost: $40/child. All in Russian.